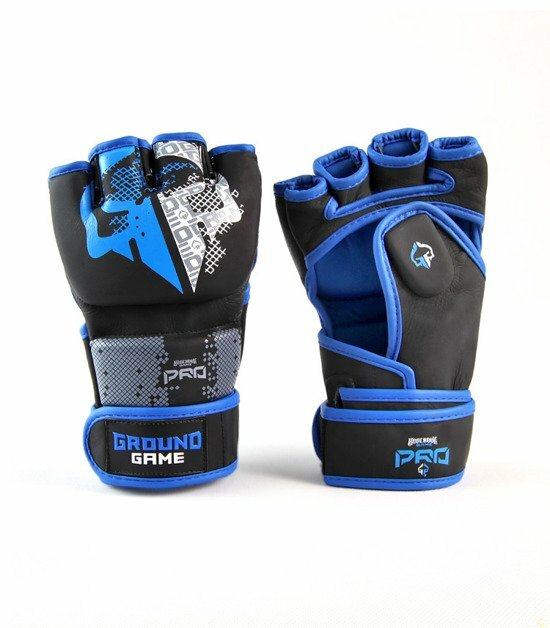 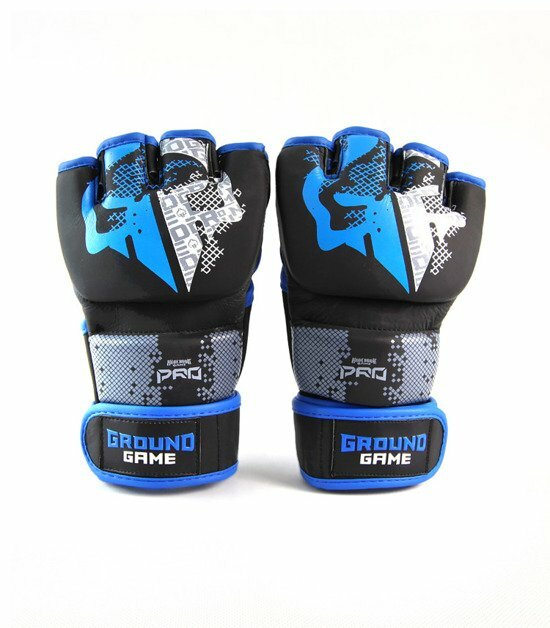 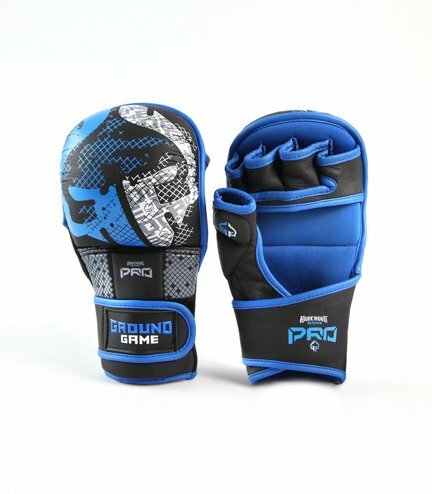 Ideal both for training and competition. 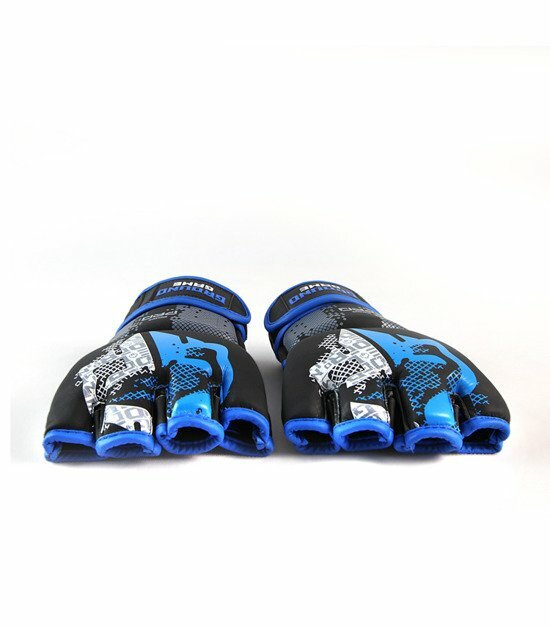 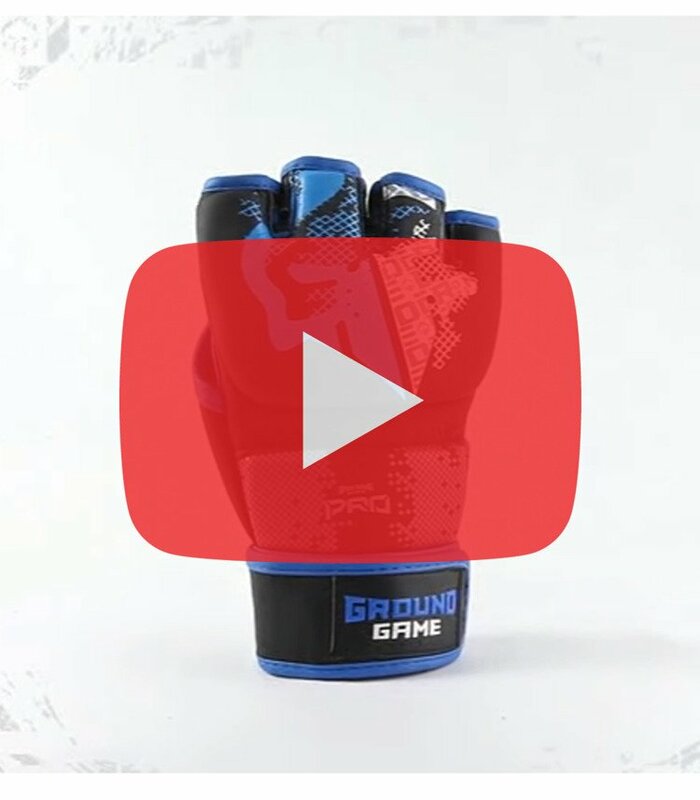 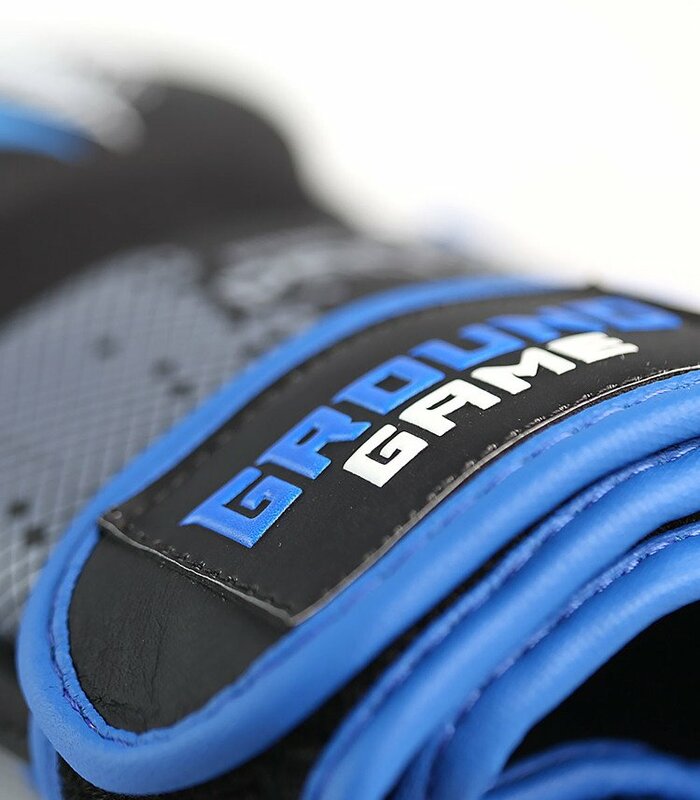 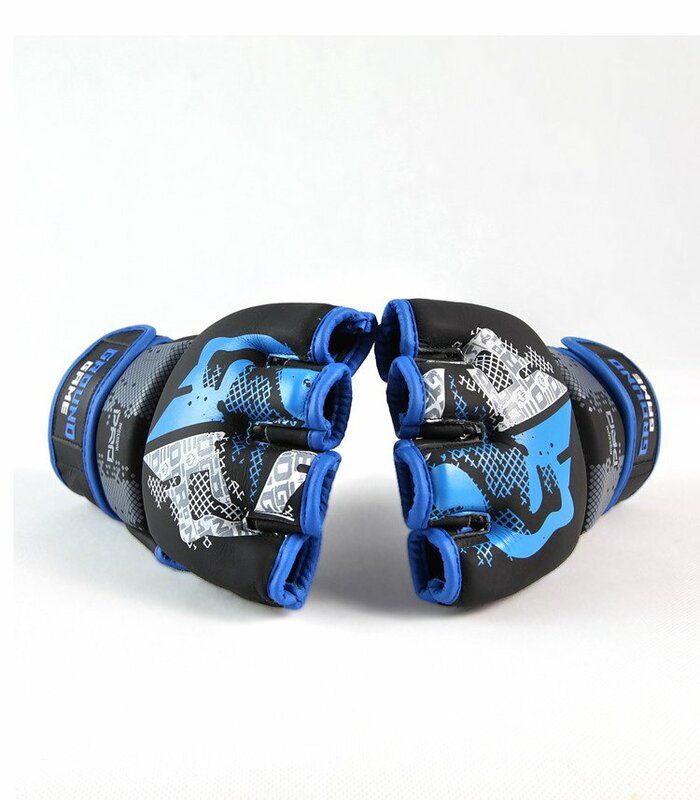 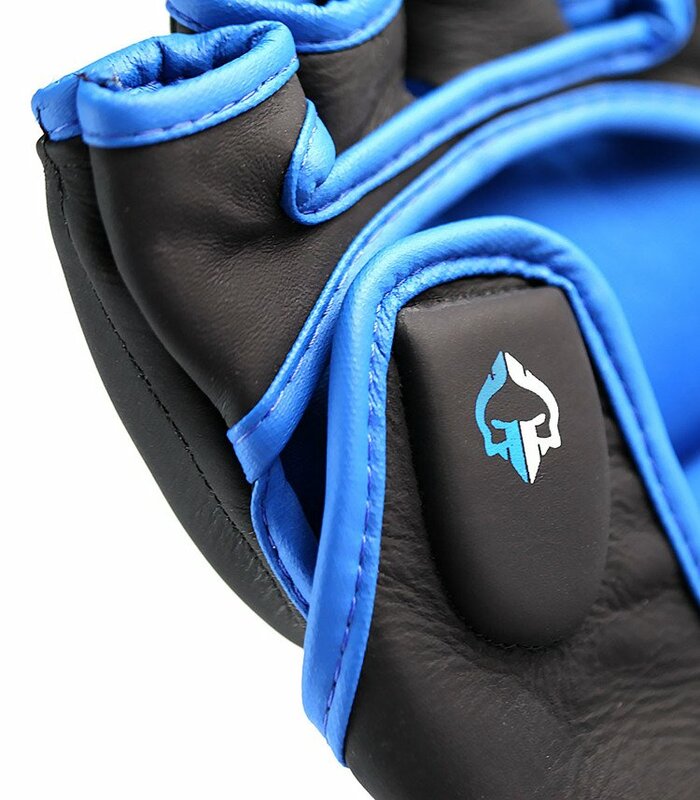 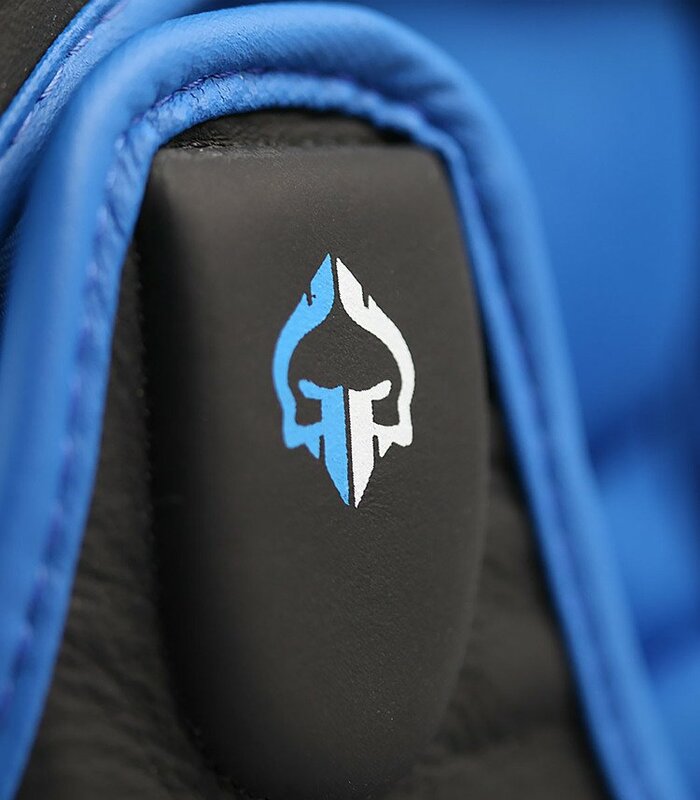 - Ideal both for training and competition. 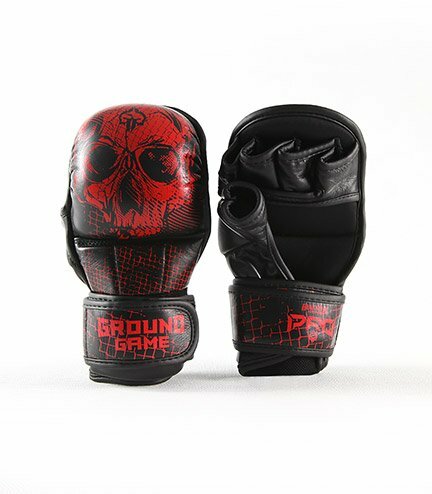 MMA Sparing Gloves "Red Skull"